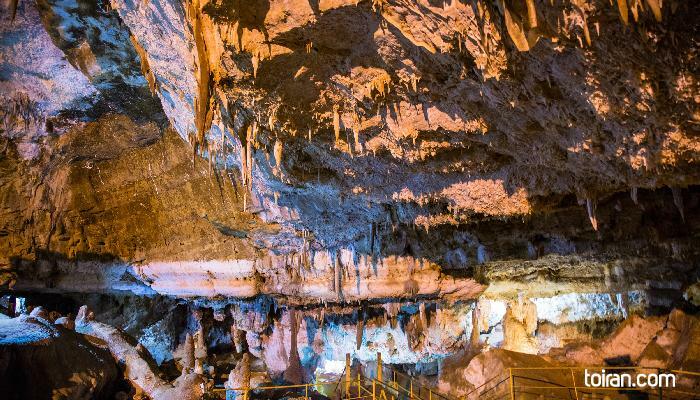 Kataleh Khor or Katale Khor or Katalekhor is a 10-kilometer cave located 165 kilometers southwest of Zanjan. 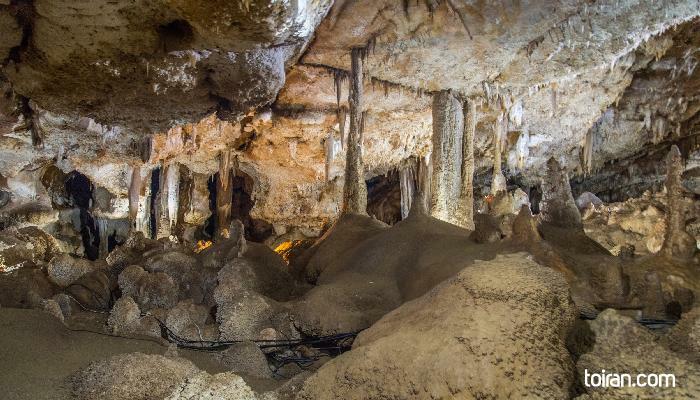 The cave was discovered by hikers in 1952. 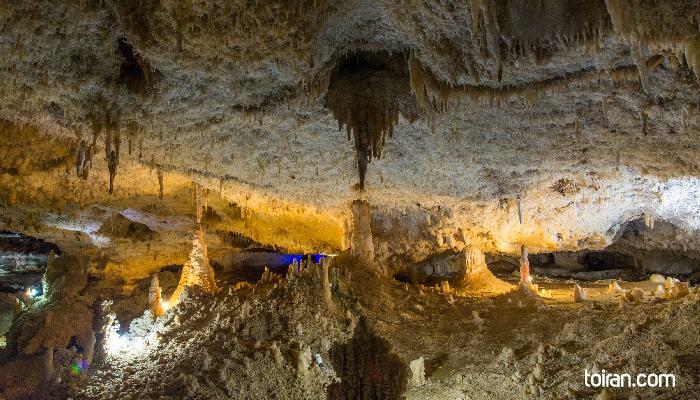 Geological research has found that the cave dates back to the Paleozoic era and is believed to be at least 30 million years old. The only way into the cave is through its 70-centimeter triangular entrance which is 11 meters above ground. 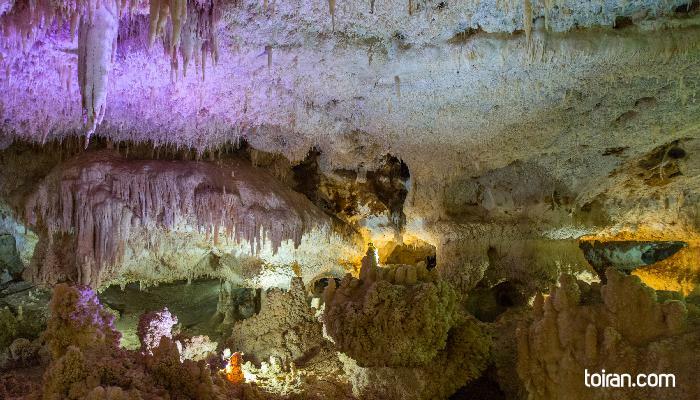 The cave is covered in 30- to 40-meter stalagmite and stalactites which have created an interesting view. 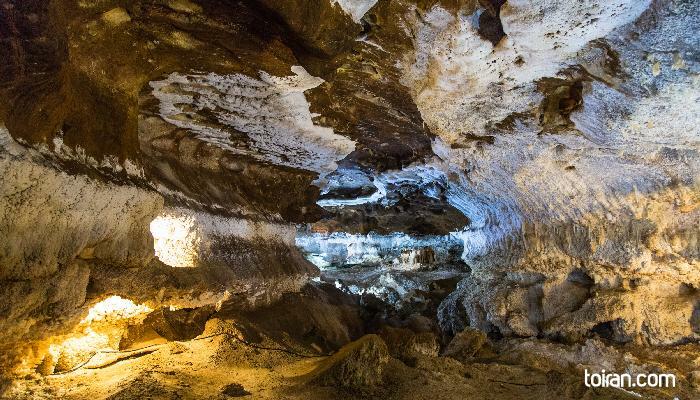 Only two kilometers of this cave is open to public. 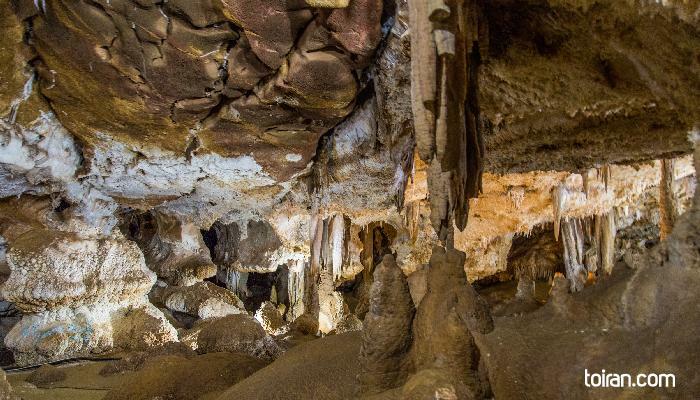 A recreational facility has been built close to this cave where visitors can spend the night. The local ticket price is quit high (150,000 Rials). Its a long walk but it is worth it to see the end of the cave.